PBA Philippine Cup 2019: San Miguel Beermen defeated Phoenix Pulse Fuel Masters, 92-82 in Game 2 of their best-of-seven semifinals of the 2019 PBA Philippine Cup on Monday night at the SMART Araneta Coliseum. 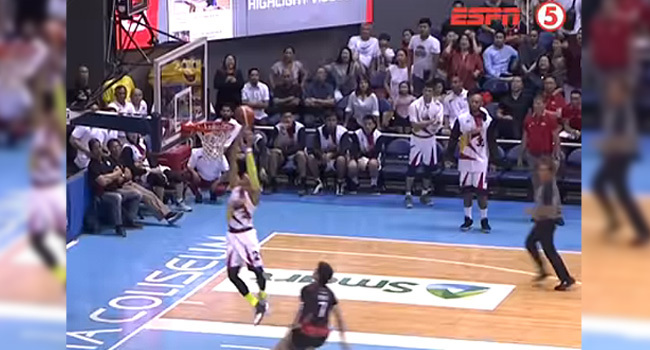 San Miguel star Arwind Santos misses a wide-open dunk against the Phoenix Pulse. Here is Arwind Santos’ official explanation regarding his botched layup in Game 2 against Phoenix in the Philippine Cup semifinals.